Take flight on the Bretton Woods Canopy Tour at up to 25% off! The standard rate for Canopy Tours is $110 per person, but qualifying locals can enjoy a special rate of $82 per person Sunday - Friday. Don't miss this adventure! May not be combined with other offers or promotions. Some blackout dates may apply and based on availability. 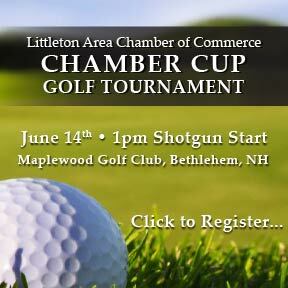 Call (603) 278-4ZIP (4947) for reservations.